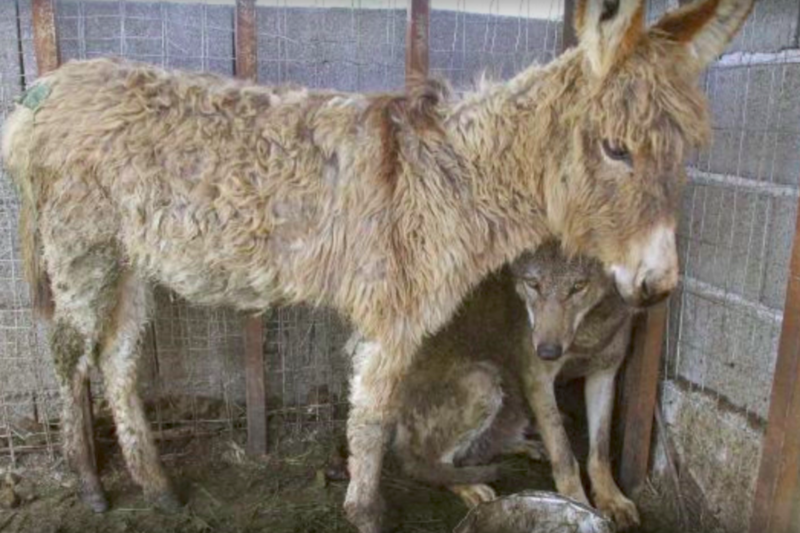 An Old Donkey Was Thrown Into A Cage With A Starved Wolf As A Meal. Then The Most Unbelievable Thing Happened. 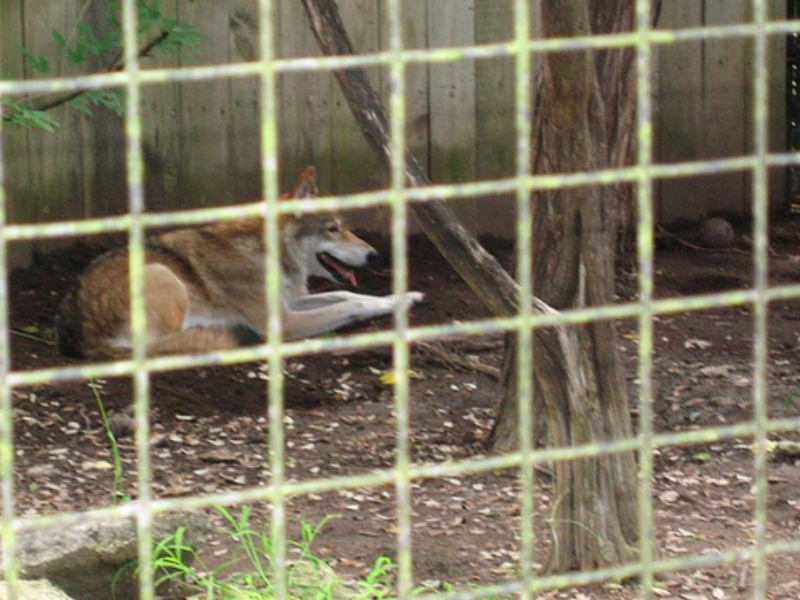 A wolf had been kept inside of a cage for months and was starved. His captors were cruel and barely fed him. 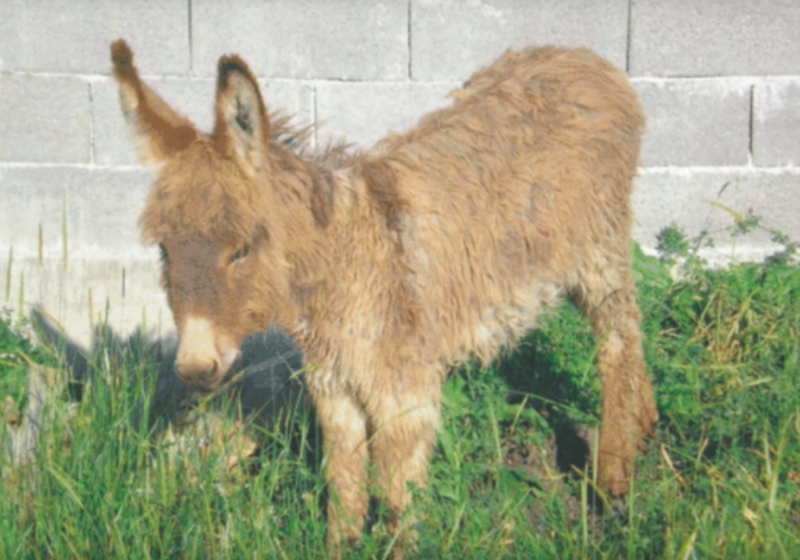 One day, they decided to give him a treat by throwing in an old donkey who had been abused all of his life. When the wolf saw the donkey, he completely acted on instinct. You won’t believe how this story ends! Our story takes place in Patok, Albania. Patok is a municipality in the former Fushë-Kuqe Commune, Lezhë County, of northwestern Albania. Although it is only 25 miles away from the country’s capital, Tirana, the area of Patok is wild and remote. 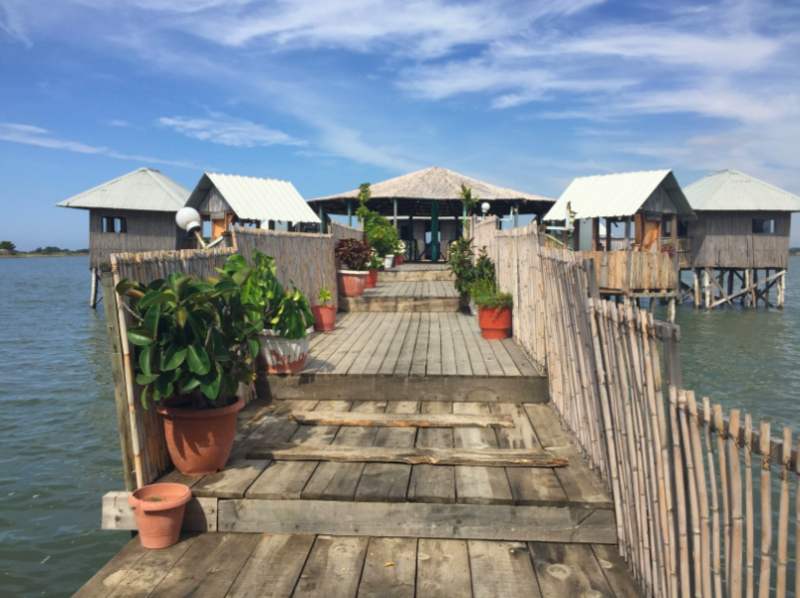 In Patok, you’ll see an assortment of wildlife making their way throughout the town. 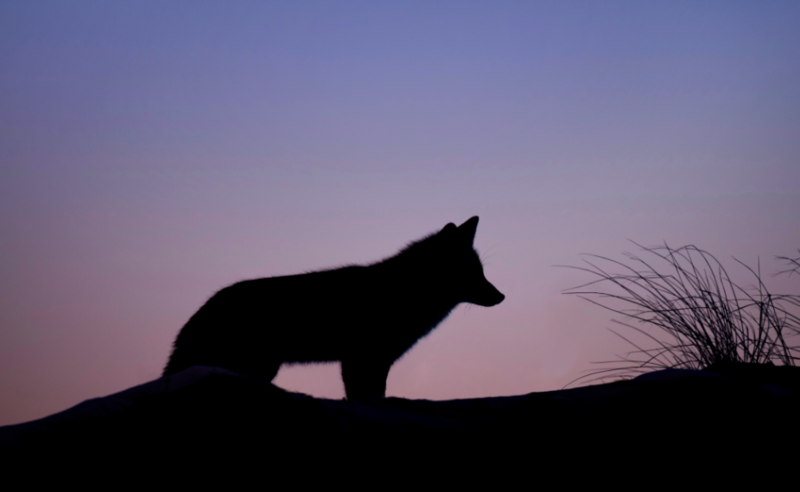 Some of these animals include wild boars, jackals, foxes, bears, and wolves. 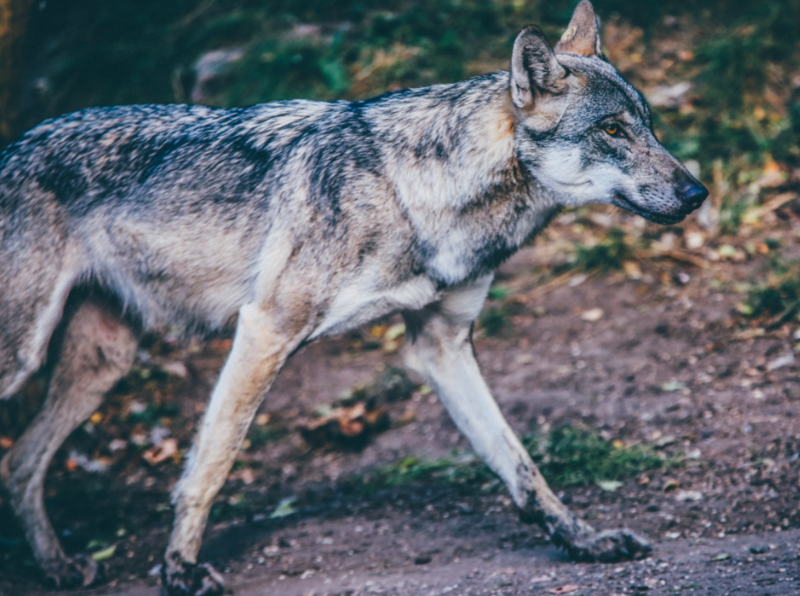 Recently, the Albanian government has gotten stricter with its hunting laws, allowing the wolf population to increase steadily. 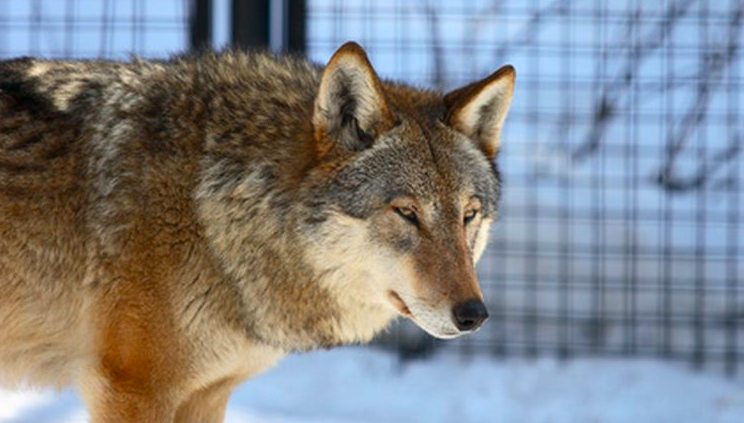 To this day, there are roughly 250 protected gray wolves that roam throughout Albania. 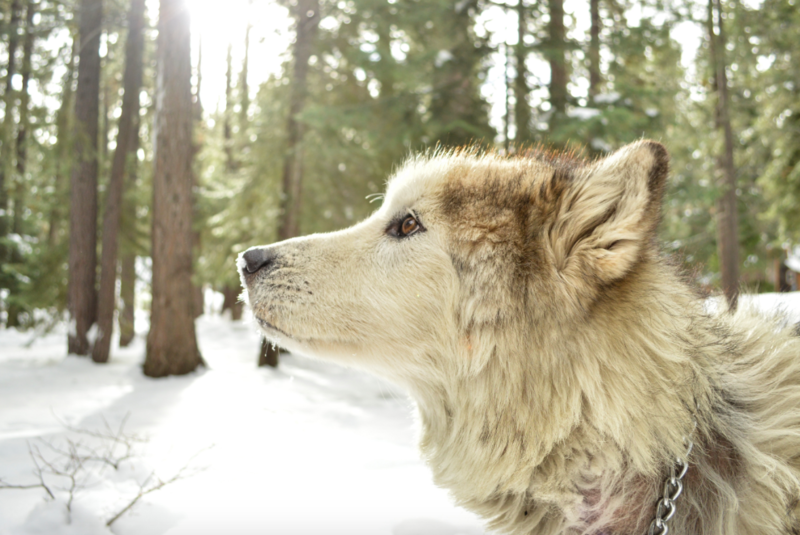 Despite there being such strict laws, the wolves still face a huge threat from humans. 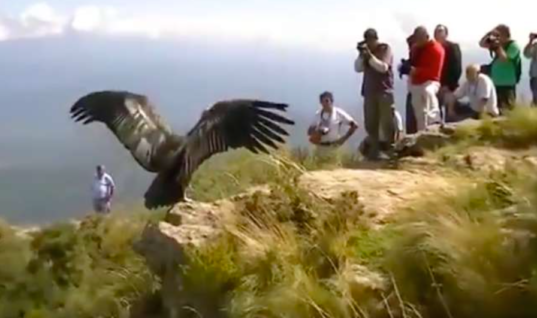 Humans continue to intrude on their lands and hunt them down. Back in 2007, a resident of Patok spotted a wild wolf in the nearby mountains and decided to capture it. No one is sure why exactly he wanted to keep the wolf. However, many have speculated that he may have wanted to eventually sell it off for money. So the native caught the wolf and proceeded to bring him back to his home. However, he had nowhere to keep such a large animal. So he placed the wolf inside of a small cage where he would be kept captive. 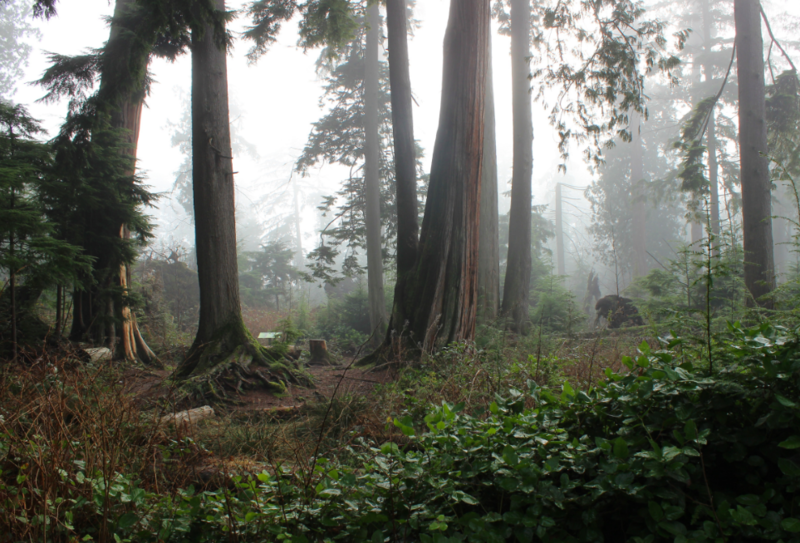 With the wolf stuck inside of such a small space he had no room to move or even the ability to hunt. 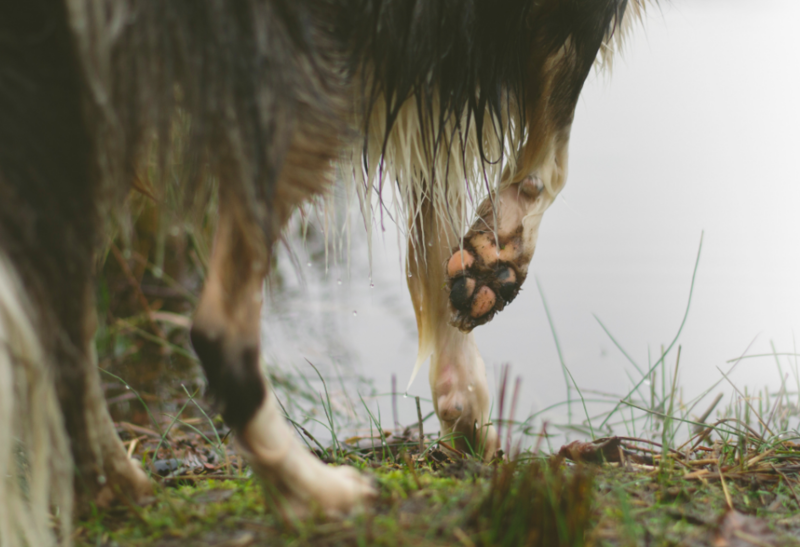 Wolves are excellent hunters and must get regular exercise in order to remain healthy and happy. However, this wolf’s freedom was stripped away from him. In order to stay healthy, a wolf must eat around four pounds of meat a day. 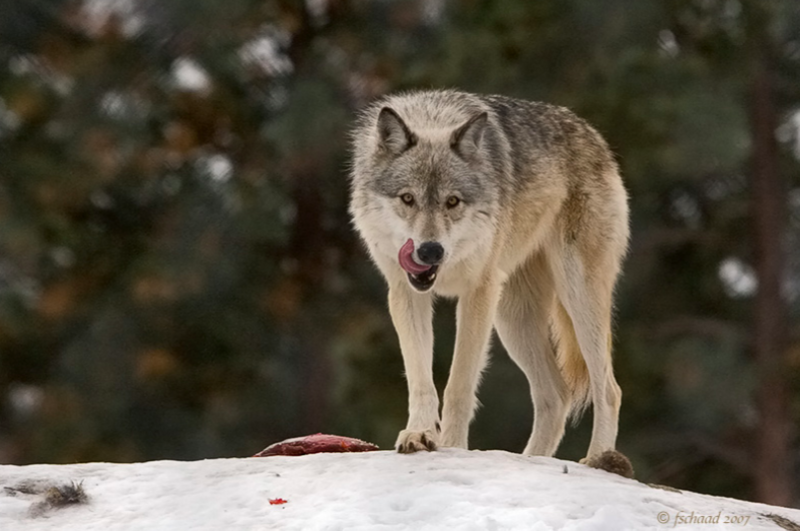 Young wolves happen to need three times as much meat as an adult in order to grow. Still, wolves are able to stay alive even without food, but it isn’t an ideal situation as one might guess. The wolf was starving and his captor didn’t have enough meat to feed him. That was until he came across an animal that he thought would make the perfect dinner dish. 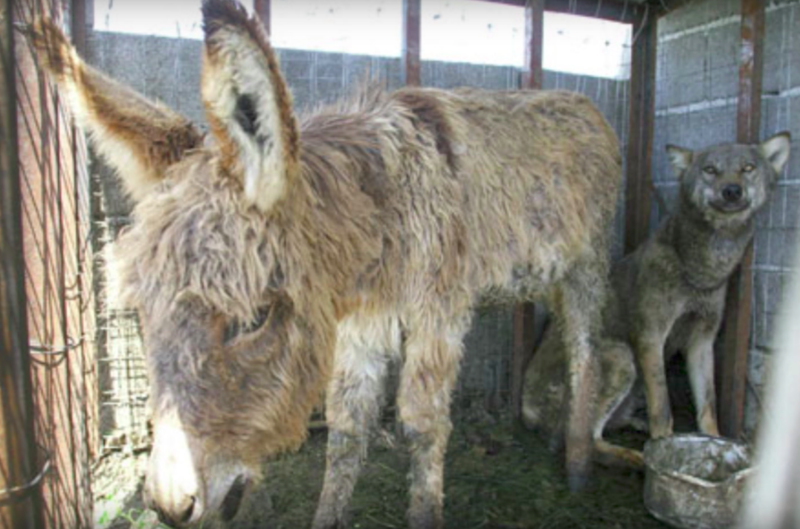 The man stumbled across an old donkey that had been exploited all of its life. 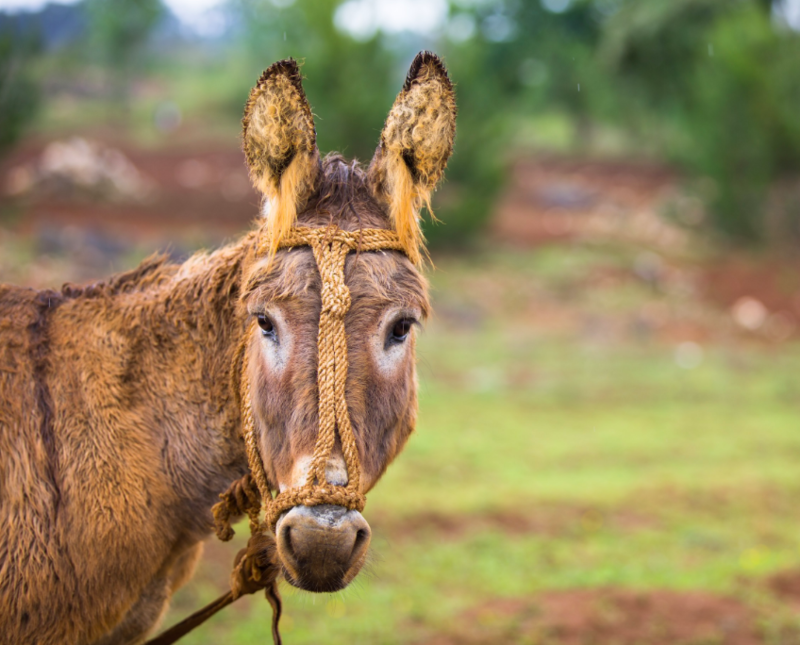 The donkey’s owner had no more purpose for him. 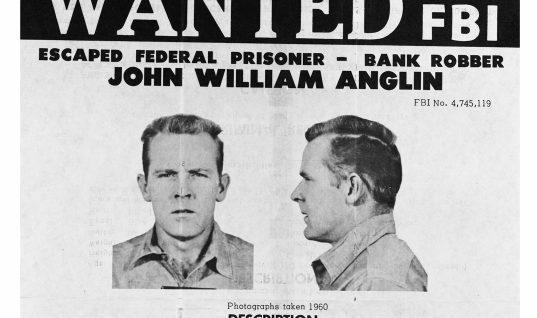 He had served his life and now they wanted to get rid of him. The situation seemed lucky for both parties and the wolf’s captor was excited to bring back this meal to his “pet.” However, the situation didn’t turn out quite the way the captor expected it to. 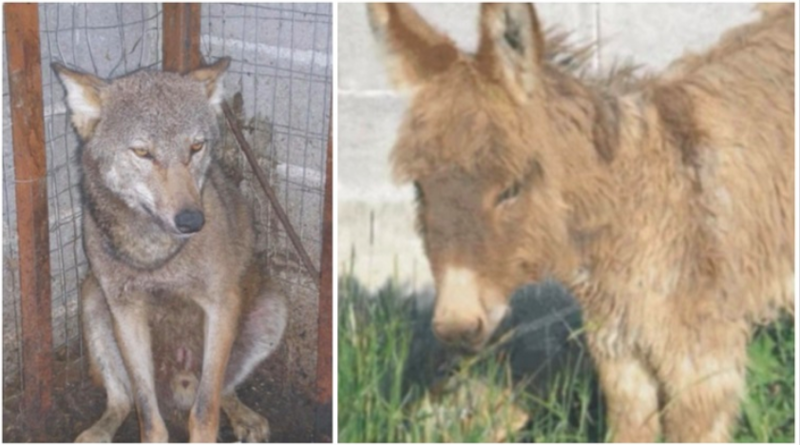 Once he reached his home, the captor shoved the poor defenseless donkey into the wolf’s enclosure. Then he waited for the wolf to act on instinct and devour the creature. However, the wolf didn’t do that at all. In fact, he decided to become best friends with the donkey instead! 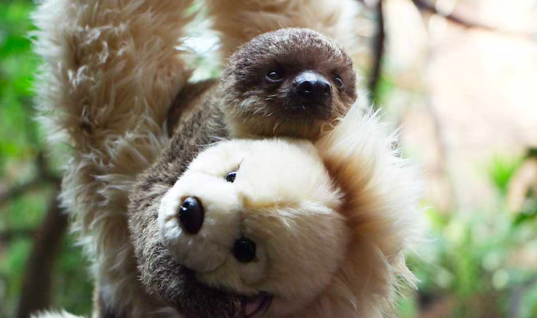 Who would have expected that two creatures from such different backgrounds would become friends? 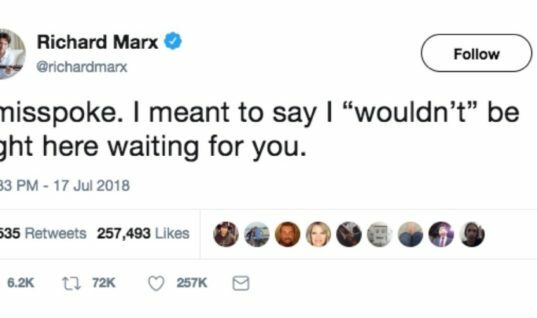 However, that’s exactly what happened. The wolf’s life was lonely and he seemed to much prefer a pal over a dinner meal. 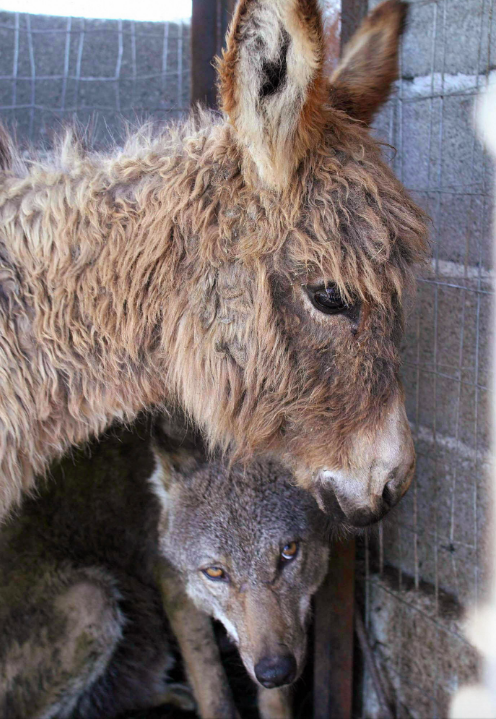 The pair continued to grow incredibly close and the wolf had a serious soft spot for the elderly donkey. 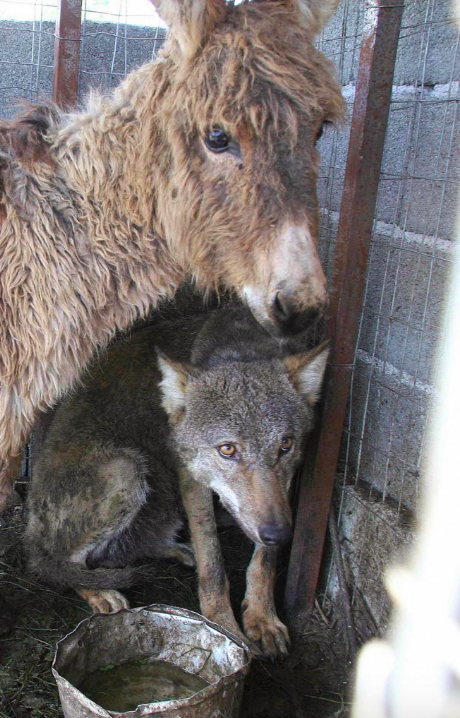 Anytime the donkey would be scared, the wolf would quickly jump in front of him and act as a shield. Soon, word of this friendship spread throughout Albania. After ten days of living together, word of the situation reached the ears of animal rights advocates in the country. They were blown away by the story of friendship that these two shared. However, they were sickened by their living conditions and started up a petition to have the duo freed. With so many signatures on the petition, the captor’s could no longer willingly keep both animals captive. They finally agreed to let both animals go free. Suddenly, the captor flipped the script on the activists and decided to come up with a tricky plan to keep the animals. After already agreeing to let the animals go free, the captor suddenly decided that he wanted to open up a zoo. The activists knew this was an attempt to keep the animals locked up. 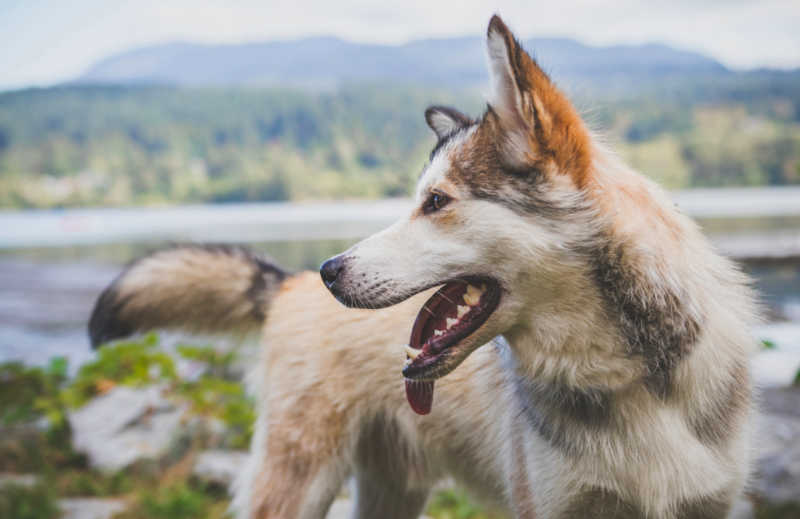 “We are working harder than ever now for the freedom of the wolf and relocation for both animals to sanctuary,” the activists wrote on the petition website. Soon enough, the petition started to gain global traction. 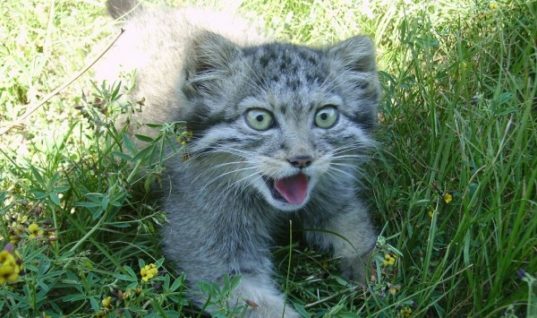 Animal lovers from all around the world placed their name on the petition. 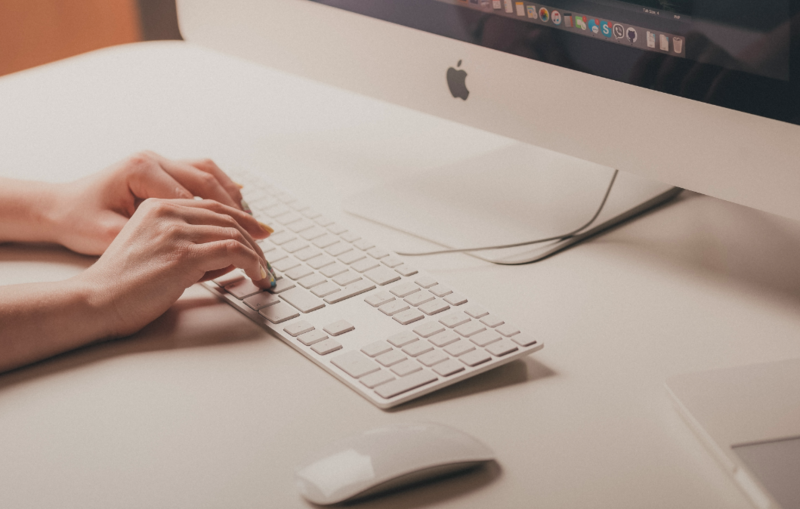 With 20,000 signatures on the petition, the activists sent it over to the Albanian president so that he could have something done. At this point, the captor knew that he had no way of keeping the animals. 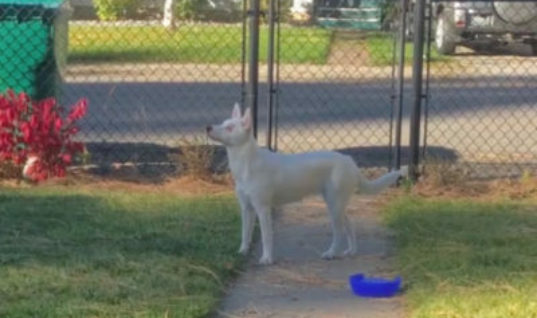 He released the wolf into a nearby wooded area. 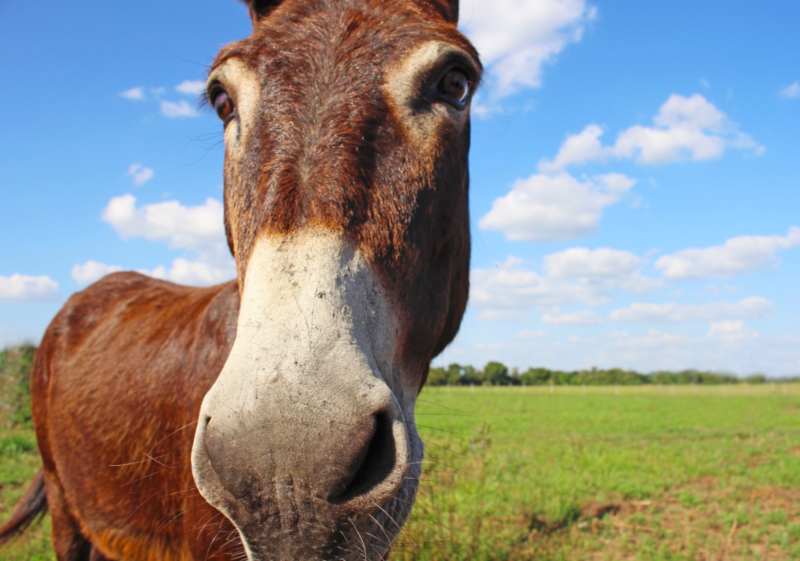 The donkey, on the other hand, was placed in a green pasture where he can live out his days eating to his hearts desire. 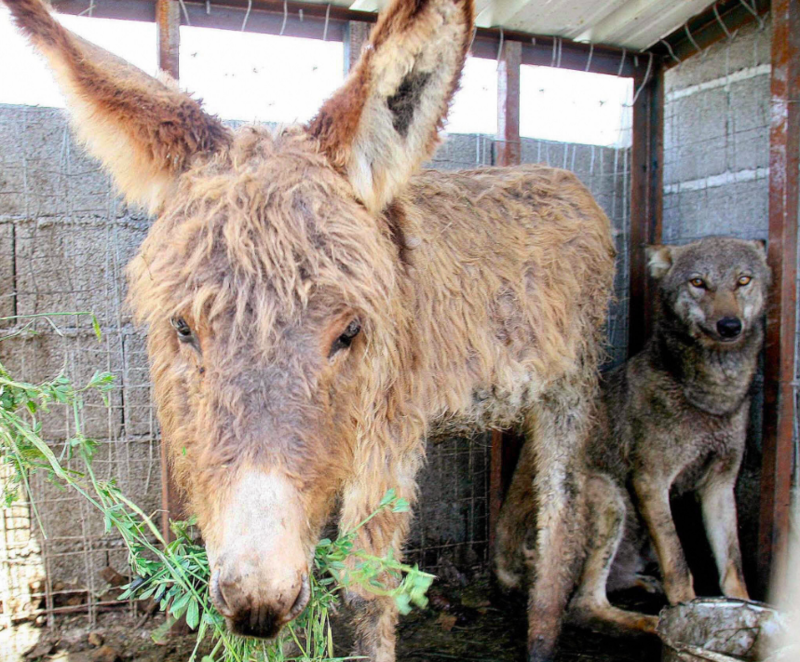 The wolf and the donkey are now both free to live out their lives as they please. Their friendship, however, has still stood the test of time. 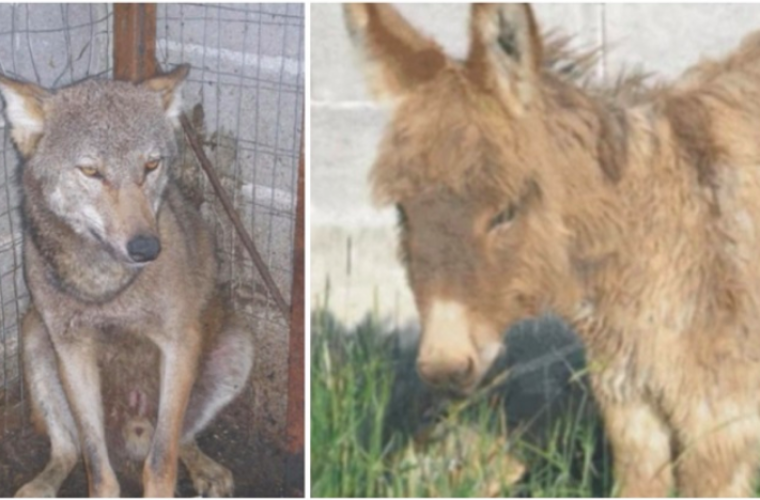 The wolf comes by sometimes to see the donkey living out in the green pasture – what a true friend!